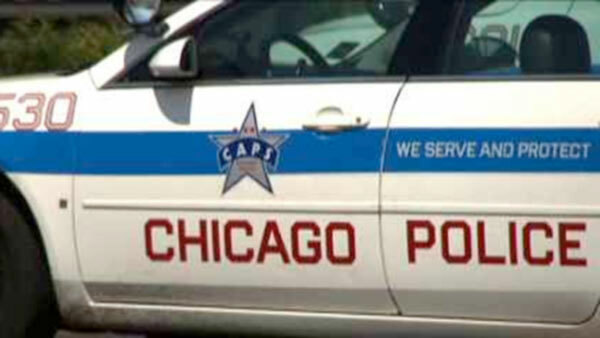 CHICAGO (WLS) -- A Chicago Police Department vehicle was fired upon during a traffic stop Monday night. It happened in the Park Manor neighborhood on the city's South Side. Officers conducted a traffic stop in the 6700-block of South Rhodes Avenue around 8:25 p.m. when someone on foot fired shots in their direction. The person then ran away, police said. It is unknown whether the shooter had a connection to the vehicle involved in the traffic stop. No officers or civilians were hit by the gunshots, police said.